Headquartered in Charleston, South Carolina, RPS delivers long-term, economically sustainable recycling, waste recovery, and clean energy solutions to communities, industries and consumers. Together with our technology and equipment partners—Accordant Energy, LLC; Loesche Energy Systems and Bulk Handling Systems—RPS’ mission is to positively impact communities and protect the earth by disrupting the traditional approach to recycling, landfilling and producing clean fuel while creating sustainable, green jobs. Position Description: Completes preventative maintenance and repair of plant equipment to ensure uninterrupted day-to-day operations. Ensures that all work activities are conducted in a safe and orderly operation. · Performs repair, maintenance and preventative maintenance tasks for all processing equipment. Provides direction to team members as needed. · Performance diagnostic evaluation of equipment and creates plan of action for operational problems. · Responds to unplanned operational or maintenance events. · Reports to emergency call outs, troubleshoots programs and takes actions to ensure plant and system integrity. · Perform preventative maintenance tasks including lubrication, inspection, and adjustments. · Perform welding tasks, troubleshooting and repair on pneumatics, hydraulics, plumbing and electrical systems. · Perform troubleshooting and maintenance of electrical systems, to include motor controls, AC/DC control circuits, and sensors. · Document and notify management in the event of any condition that may pose a risk to safety including physical, biological, or chemical hazards. · Troubleshoot mechanical and electrical problems with no supervision. · Follows all inventory and supply replacement part procedures. · Operates power driven machinery such as forklifts, boom trucks, cranes, jack hammers, tampers or other similarly sized equipment. · Conducts self in a professional manner at all times. · Maintains good relations with fellow employees, informs supervisor and others of employee complaints and concerns in an expedient manner. · Effectively communicates with employees and supervisors. · Issues praise as appropriate. · Cross train employees to ensure maintenance coverage within assigned shift. · Maintain a clean work area at all times. · Ensures regulatory compliance of maintenance programs and processes with federal, state, local municipal and customer requirements. 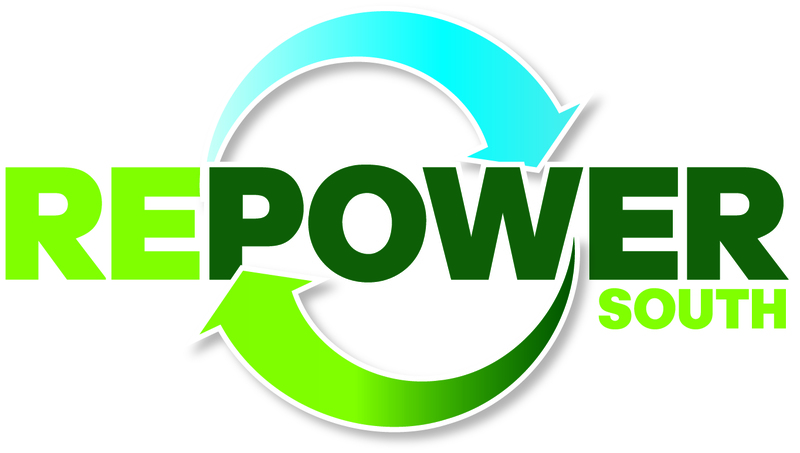 · Is a champion of safety programs within the RePower South organization. Leads by example by wearing all required PPE at all times. · Education/Experience: High school diploma (GED equivalent) or technical school preferred. Must be a safety-oriented person able to maintain focus in a fast-paced environment with the ability to accurately follow verbal and written direction. · Language Ability: Ability to read, analyze, and interpret general business periodicals, professional journals, technical procedures, or governmental regulations. · Math Ability: Ability to work with basic mathematical concepts. Ability to apply concepts such as fractions and proportions to practical situations. · Reasoning Ability: Ability to define problems, collect data, and draw valid conclusions. Ability to interpret an extensive variety of technical instructions in mathematical or diagram form and deal with several abstract and concrete variables. · Computer Skills: To perform this job successfully, an individual should have knowledge of Word Processing software; Spreadsheet software. The job duties, elements, responsibilities, skills, functions, experience, educational factors, and the requirements and conditions listed in this job description are representative only and are not exhaustive of the tasks that an employee may be required to perform. The Company reserves the right to revise this job description at any time and to require employees to perform other tasks as circumstances or conditions of its business, competitive considerations, or the work environment change. Contact us via conventional means. You may contact us by e-mail at readySCSupport@sctechsystem.edu, or apply for a job in person at your local Department of Employment and Workforce office. Locate your nearest office.